Once you have your dexcom, mobile phone and cables the basic set up options and troubleshooting solutions apply globally. To help you get started here is some Canada specific information. In the information below there are links to Canadian options for items that should meet the requirements for Nightscout. 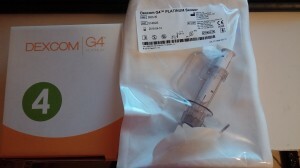 First off to get started you need a Dexcom G4. 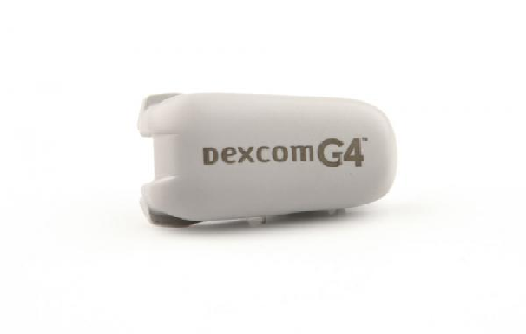 Animas Canada has the exclusive contract for providing Dexcom G4’s in Canada. A starter pack cost $700. The Starter Pack includes a Dexcom receiver, manual, charger, download cable, tutorial DVD, leather case and a set of travel adapters. You can obtain these from Animas Canada at a cost of $340. Sensors are designed to last 7 days but many users find that they can extend sensor life by restarting them. Some users report that they can achieve 3+ weeks on occasion. Supplied by Animas Canada. This has a 6 month warranty – Cost $800. 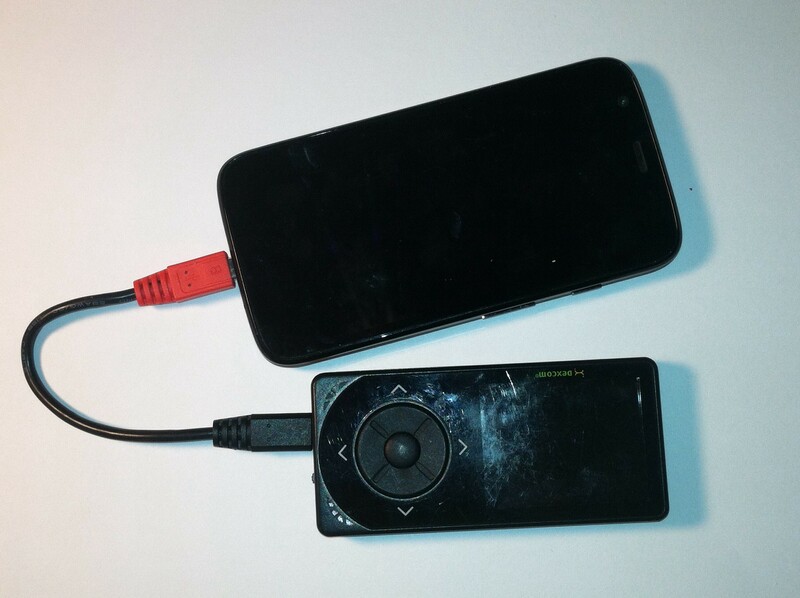 This device must be running android version 4.X or above with On The Go (OTG) capability. The Moto G is the most common Nightscout phone in use and it is available in the Canada as well as the US. Prices vary considerably but the Moto G is commonly available for under $150. If you select a network provider and find that you need to use a different network you can obtain unlock codes from the internet for a few dollars and is very easy to do. It does not need to be a phone if you only intend to use wifi. Other devices currently used in Canada are Samsung Galaxy Note 2, Samsung Galaxy 3, LG G2. A wifi only option in the Canada is the RCA Tablet at Walmart or there are inexpensive options on Ebay as well. Nightscout does not use a significant amount of mobile data and user experience suggests that 100mb will cover a full month of mobile use 24 hours a day. You would use less if you use a mix of mobile data and wifi. There are a number of mobile providers that are available to you the best value in Canada for nightscout would be a $10 data plan from Bell, Telus or Rogers. These are typically advertised as iPad or Tablet plans but the sim cards fit into a cell phone. It is strongly recommended that you check your mobile coverage in the key areas that you intend to use nightscout before you commit to a mobile contract. You can check theoretical mobile coverage here. 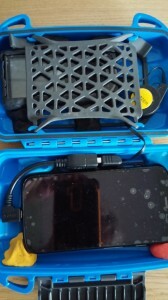 This is the cable that connects in to the Android device. You can buy this from Amazon.ca, ebay.ca or Canada Computing. If you use ebay and amazon, note that they have a number of very cheap imports from Hong Kong / China. These are exceptional value but quality control can sometimes be lacking and you may wait a few extra days/weeks for delivery. 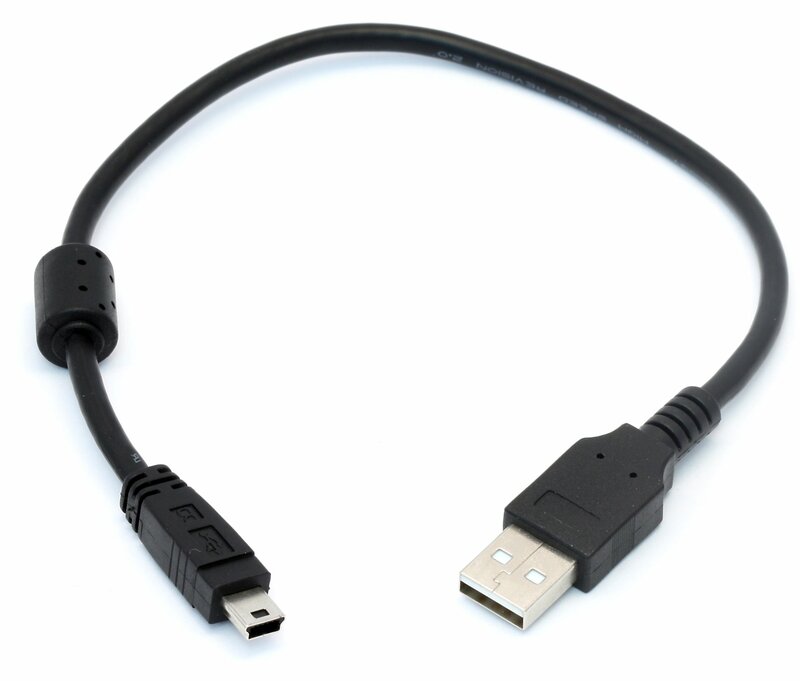 There are specialist cable manufacturers that can produce a combine cable that is both a USB OTG host and a micro USB cable. At the moment we are not aware of any Canadian producers of this type of cable and it would need to be imported. 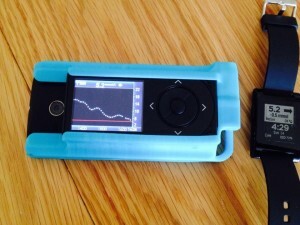 A popular combined cable (that is used in the combined MotoG / Dexcom case) is available to purchase from the States with shipping to Canada option. A micro USB data cable. If you have the Dexcom starter pack you can use the cable that came with that. This cable is widely available (you probably already have one in the house for your mobile phones). One option to consider is a retractable cable. The benefit of a retractable cable is that it is lightweight and will put less pressure on the fragile dexcom G4 connection point. Note there are some specialist cable providers that supply combined micro OTG to micro USB cables (a combined cable replacing the OTG cable and the micro USB data cable ). These do not appear to be a commonly available cable. Ebay has some cables that can be imported from China (and note that you may have quality control issues) and there is a supplier in America (TTVJ) that produces the specific cable used in the printed 3D moto G /Dexcom G4 combination case. The case you carry your nightscout rig in is very important as the dexcom G4 usb slot is VERY fragile. Options range from an Otterbox Pursuit 40 (around $45 from Amazon and protects against water, dust , drop and crush but not the smallest or lightest) to a Nintendo DS case (varies from a few $) to a custom 3D printed case (depending on type of case selected and your local 3D printer costs but can be from $20 to more than $60 ). Reports of the Dexcom G4 USB being very fragile are not exaggerated so whatever you choose you should protect your usb connection. Many minimise this risk by never disconnecting and using the uploader device to charge the G4. Note that this may have long term implications on battery charge. This allows you to view the readings on your wrist at a glance. You do not need a pebble – you can simply use any device with a web browser (computer, mobile phone, tablet). However, many users find that having the data on their wrist increases awareness of current levels and allows them to act quicker. 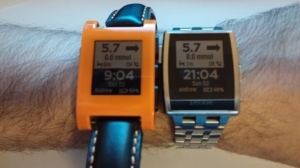 You can use a normal pebble or a pebble steel. The pebble steel is smaller but heavier (and looks nicer if you have to wear it at work!). You can purchase a pebble from Ebay, Bestbuy.ca or direct from Pebble. A pebble steel costs $199 US while the regular Pebble is approximately $99 US direct from Pebble. I am trying to find a current guide to enabling night scout in canada. 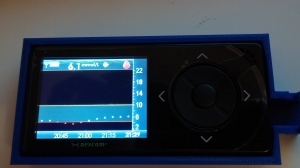 Do you know where I can find current information to pair it with a dexcom (i.e. non-share, since share is not in canada) receiver and ensure that an animas vibe pump will not interfere?